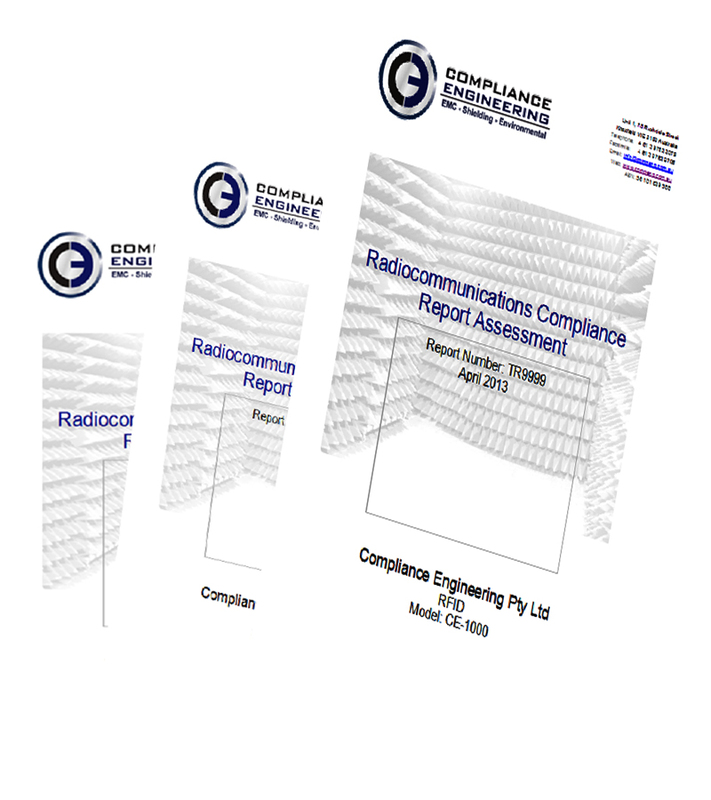 The assessment of technical EMC reports for compliance suitability is sometimes beyond the ability of a lay person and is best left to the experts. We provide an EMC report assessment service, whereby you supply your overseas or local test report to us and we assess it and supply you with a detailed written assessment identifying suitability along with any shortcomings that should be addressed. We can also sit down with you and provide guidance on understanding the EMC requirements and or EMC standards applicable to your product for the local and overseas markets.